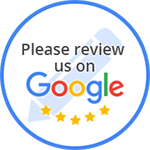 At Alabama Precision Transmission, our trusted ASE certified technicians have years of experience on handling any auto repair and transmission maintenance service for your vehicle. 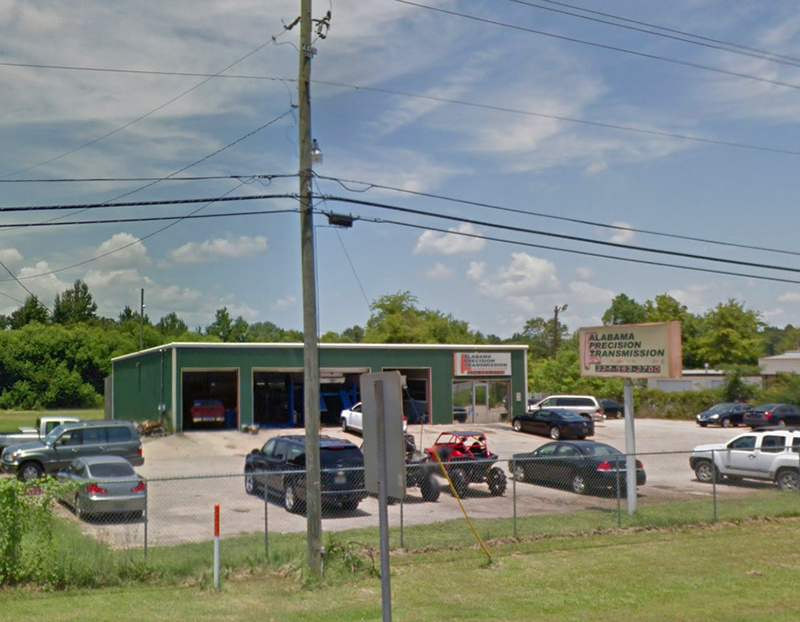 Located in Montgomery, AL, our state-of-the-art shop is ready to serve all your car repair and maintenance needs. Alabama Precision Transmission is proud to offer a wide range of total car care services to the people of Montgomery and the surrounding areas. We have over 40 years of experience helping people with automatic and manual transmissions for all makes and models and also general car care including brakes, oil changes and other repairs. Please feel free to call us for more information about our services, pricing and to schedule an appointment.